Bonfires, beaches, sunsets, and sandals, summer is here. From staying healthy while traveling to creating the best summer smoothies, we’ll be posting weekly tips, recipes, and giveaways on our Instagram. Plus, an adventure is better when shared …..so our friends at prAna, Manda, Indosole, Hydro Flask, and Hipcamp (just to name a few) have joined us to bring you some pretty sweet giveaway kits. What are you waiting for? The adventure starts today. 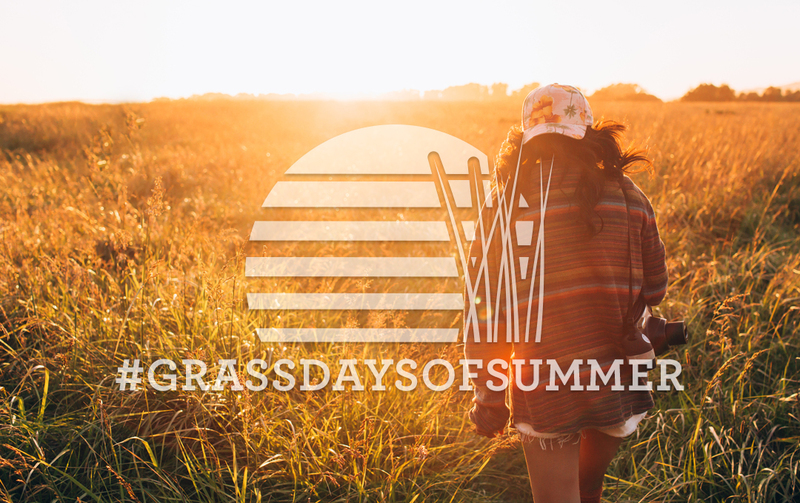 Show us how you celebrate by tagging #grassdaysofsummer on Instagram and Twitter. We’ll feature some of our favorites right here.